A new MIT study that was recently published in Atmospheric Environment found that 10 major auto manufacturers, aside from Volkswagen, produced diesel cars that create more emissions -- up to 16 times more -- on the road than in the laboratory setting. 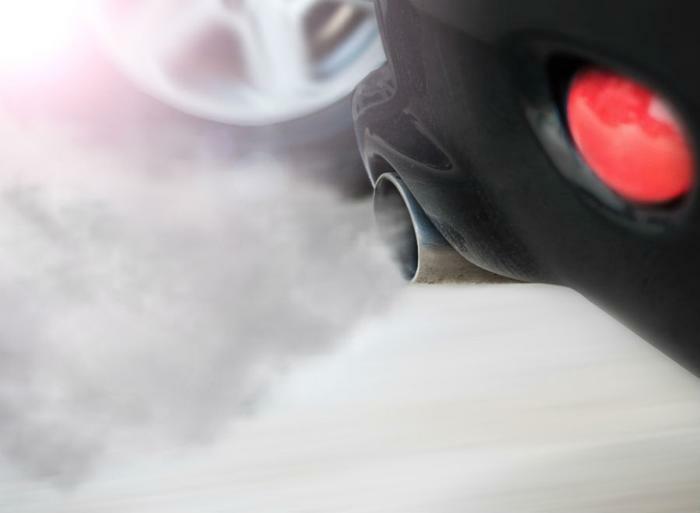 The study focused on vehicles manufactured between 2000 and 2015, and though the emissions levels exceed European limits, they are technically legal under EU law. Steven Barrett, the Raymond L. Bisplinghoff Professor of Aeronautics and Astronautics at MIT, was the lead researcher on the study, and he and his fellow researchers focused on the emission of nitrogen oxides -- which is produced in diesel exhaust. The researchers at MIT were focused on the health effects these emissions might have on the public in the future. They found that not only can these emissions affect residents in neighboring countries, but they could potentially cause 2,700 premature deaths across Europe every year. From there, the group researched the top ten diesel car manufacturers across Europe whose emissions levels for both in-lab and on-road testing were available. The study looks at: Toyota, Hyundai, Fiat, Ford, General Motors, Volkswagen, Daimler, Peugeot-Citroën, BMW, and Renault. Using emissions data from each manufacturer in both lab testing and on-road tests, the researchers calculated the exact amount of excess emissions each automaker’s diesel models produced. Then, looking at the total number of cars sold between 2000 and 2015 in each EU country, the group was able to calculate each specific model’s excess emissions. Lastly, to accurately gauge the health risk on future populations, the researchers analyzed epidemiological work of four major groups: adults with lung cancer, ischemic heart disease, chronic obstructive pulmonary disease, and stroke. Based on the nitrogen oxide emissions, nearly 2,700 in the affected areas will lose at least 10 years off their lives. This MIT study sheds light on the recent Volkswagen emissions cheating scandal, which has been ongoing for nearly three years now. In September 2015, Volkswagen admitted to equipping over 11 million of its diesel vehicles with illegal software to cheat the U.S. emissions tests. Not only has Volkswagen lost billions of dollars along the way, but several top executives have since been indicted. To settle the U.S. Justice Department’s criminal and civil charges, the automaker paid out $4.3 billion. The company also paid $1.5 billion in separate civil resolutions, as well as a $2.8 billion criminal penalty. The scandal continues to rock the company, as late last month an independent auditor complained he wasn’t getting enough information out of VW. Larry Thompson was appointed by the Justice Department to monitor the carmaker’s efforts to comply with the settlement charges and said that the company was relying too heavily on privacy and attorney/client privilege to withhold any information. Most recently, former CEO Martin Winterkorn was accused of being too slow in initially addressing the cheating scandal. Judge Christian Jaede reported that Winterkorn was aware of the breadth of the scandal -- as well as the timing of it -- and dragged his feet on the issue.